Each week I host a Facebook Live show on my personal page that showcases local leaders in the Northern Virginia area (or wherever I may be that week). 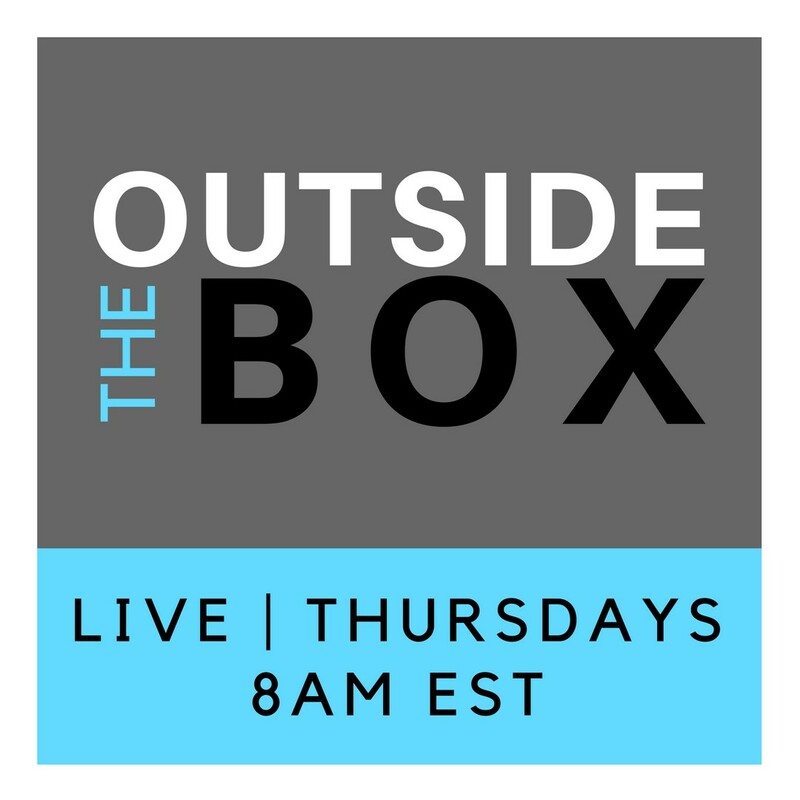 We discuss just about anything and everything – hence the name “Outside the Box”. So much amazing knowledge is passed, I feel honored to have these rockstars chat with me so early every Thursday morning at 8am. This week, we had Carolyn Dobson, one of Loudoun’s 40 under 40 and an all around epic person, on the show. She shared with us her experience last year when she had a stroke. She recounted that day and the recovery process that continues until today. I truly believed she may have saved a life by sharing her story with us. Please join us every Thursday at 8am EST for more from Loudoun’s amazing people who are doing amazing things.